Looking for a internship, placement or graduate job in Manchester? 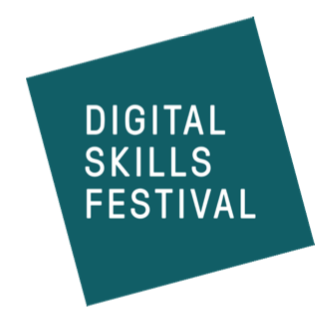 One of the largest free digital and technology careers fair in the North and a great way of meeting some of the UK’s leading digital tech businesses. Offering Placements, internships and jobs for students: Manchester Digital has helped over 1000 students into employment in recent years. Attended by a wide range of employers including Absurd, Apadmi, BJSS, Barclays, CathCart Associates, Code Computer Love, DAI, Deep Sky Blue, Driveworks, Dentsu Aegis Network, EON Reality, Evestor, Fanatics, Innovative Technology, KPMG, NBrown Group plc, MindTrace, McCann, Supremo, On The Beach, PRWD, Pretty Little Thing, PushOn, TalkTalk, Web Applications UK, Zuhlke Engineering and many more. Large corporations, international brands, small digital agencies and start-ups are all represented. Sponsors of this years event include Autotrader, Code Nation, Money Supermarket group and CDL.